1) Do you love art? 2) Do you love your kids? If you answered yes to both questions (and by the way, if you didn't, you might be reading the wrong blog) then you'll love what I've been working on at YMC. 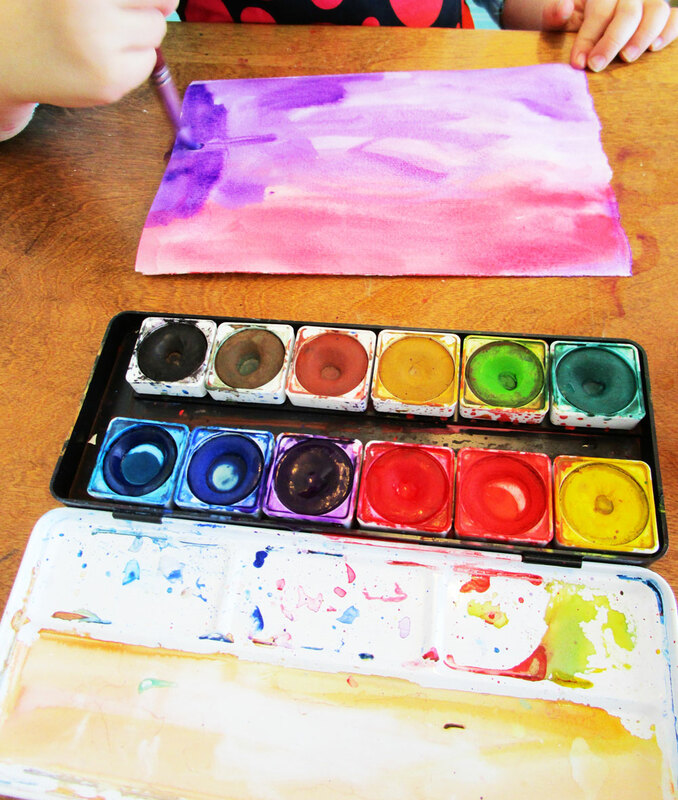 This week on The Art of Childhood, find out how to make really cool mixed media works of art inspired by hearts and stuff.